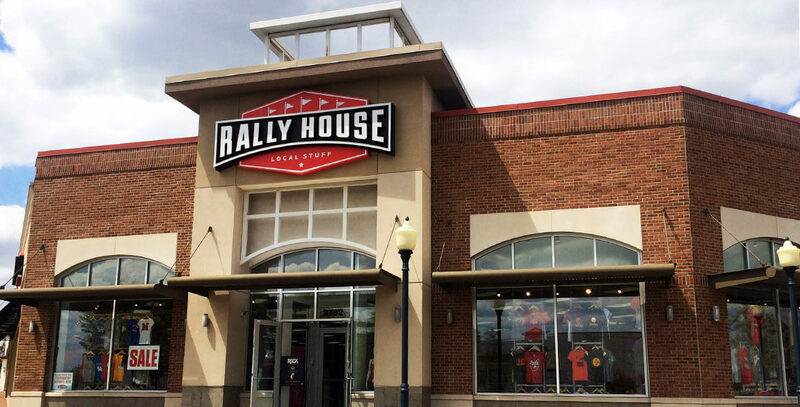 Rally House currently operates stores throughout Kansas, Kentucky, Michigan, Missouri, New Jersey, Ohio, Pennsylvania and Texas. 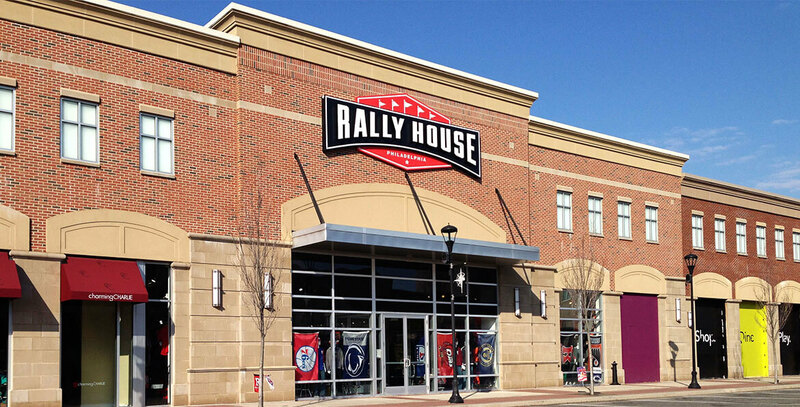 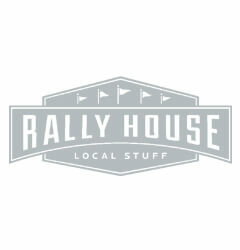 The company offers a great selection of team-related apparel and gifts, including exclusive designs found only at Rally House. 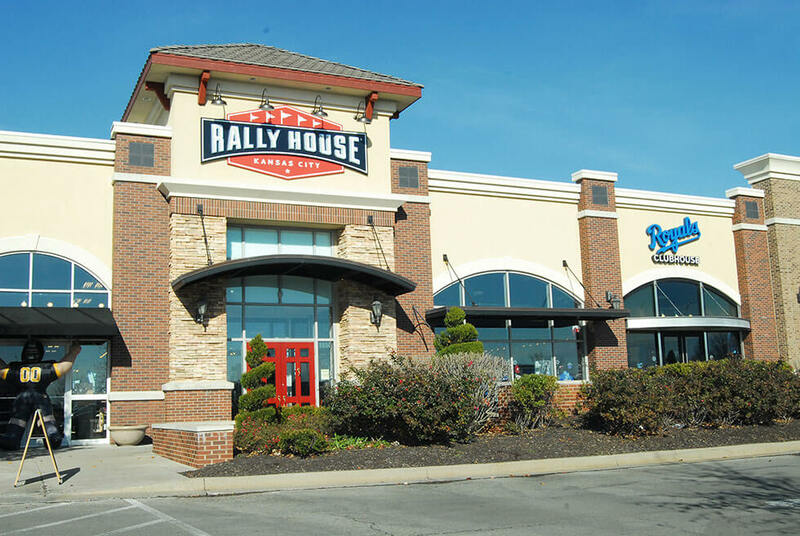 39+ locations and growing.